Side Projects #2 – Why Pay More? 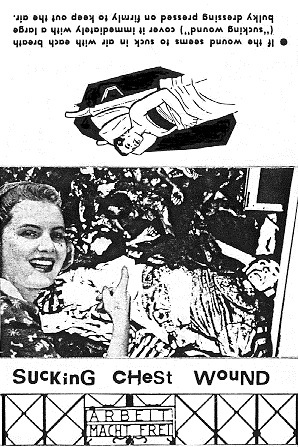 In January 1986 PnrH and dWM began a weekly radio show on CKLN-FM, a Toronto community station. The show was called Building Balanced Children and the premise of the show was to perform a live improvised mixdown using 100% sampled material. They used turntables, tape loops, digital delays and the first affordable digital sampler – the Ensoniq Mirage. 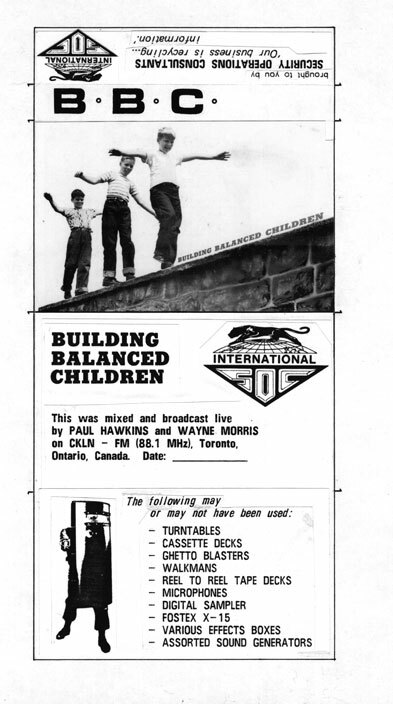 They performed the Building Balanced Children show under the name Security Operations Consultants, which they would also use for a live performance in the fall of 1986. 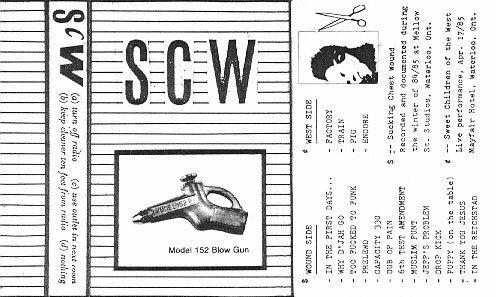 After the move to Toronto, in 1985 SCW released the compilation cassette tape “A Collection”. This consisted of greatest hits from the first two tapes and selected recordings from their live shows. We won’t post any audio here because it’s documented in previous posts.